The armed service of twenty-eight countries around the world rely on electronic and cyber warfare technologies supplied by Elettronica – a European leader in these systems for more than six decades – to help them defend their national boundaries and strategic interests. 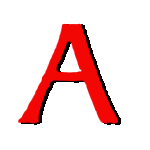 The Group furnishes sophisticated strategic surveillance capabilities as well as self-defense and electronic attack systems for naval, airborne and ground use. EW solutions range from individual stand-alone units to complete integrated systems combining both sophisticated in-house technologies and open modular architectures. Elettronica works with its Customers to guarantee their self-sufficiency and autonomy and has a strong record of successful international collaboration with platform manufacturers as well as with electronic systems providers and integrators in complex and challenging programs such as Eurofighter Typhoon, Horizon and FREMM frigates, NH90 Helo, AW101 Helo, AMX and Mirage 2000 fighters. 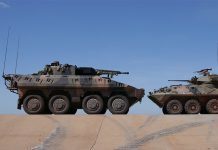 The Group has recently been chosen to supply important defensive systems to Qatar Armed Forces, including protective technologies for primary naval units. We are as well the codesign authority for the DASS self-protection systems mounted by the Eurofighter Typhoon aircraft recently delivered to the Qatar Air Force. 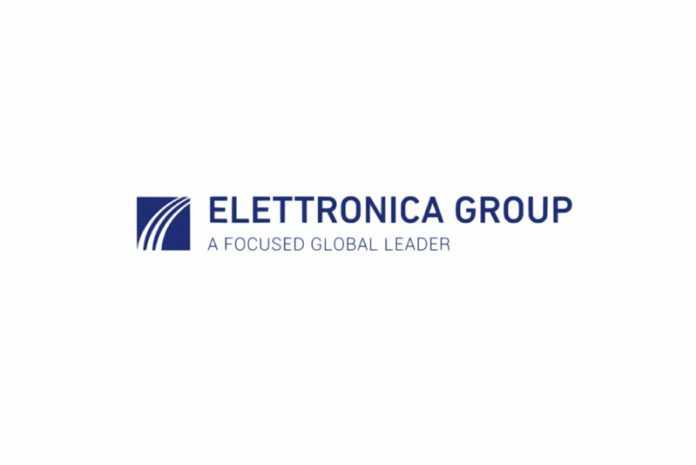 Recent advances in the defensive capability of Elettronica’s EW systems include important progress in the effectiveness of the Group’s advanced techniques for countering the next generation of IR threats. Elettronica has proven, at NATO level, the advantages of combining the use of conventional flares and its DIRCM system, the ELT/572, to maximize the break lock of imaging seekers while the single systems alone are ineffective. We were able to coordinate these countermeasures through a specialized EO/EW manager directly implemented in the ELT/572. The Group’s cyber warfare unit, CY4Gate, addresses the rapidly converging fields of Electronic Warfare (EW) and Cyber Intelligence. It provides Intelligence, Law Enforcement and EW commanders at various level a complete range of solutions capable of providing superior, comprehensive, fast and structured analysis of non-uniform data streams from ELINT, to Tactical/Strategic COMINT and Open Source Intelligence (OSINT), Semantic Intelligence, Virtual Humint, Meta Data Analysis, Data Mining, Data Fusion, integrated within both cyber defensive and offensive applications. 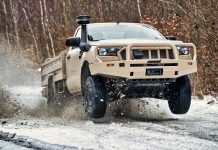 Elettronica technologies are increasingly finding application in the homeland security field as well, where the Group’s ADRIAN (Anti-Drone Interception Acquisition and Neutralization) system have shown itself to be an effective defense against the increasing threat posed by civilian “quadricopter” drones. The system, specifically designed to manage mini and micro drone threats, is intended primarily to counter the growing security risks posed by lightweight civilian “quadricopter” drones at public events and in civil airspace. It is based on multispectral sensors (Radar, EO/IR, acoustic and radio link interceptor), data fusion for the detection and identification functions and on a reactive and adaptive jammer to interrupt the remote control link of the platform, and the navigation aids signals used to follow the programmed route through proper waypoints. 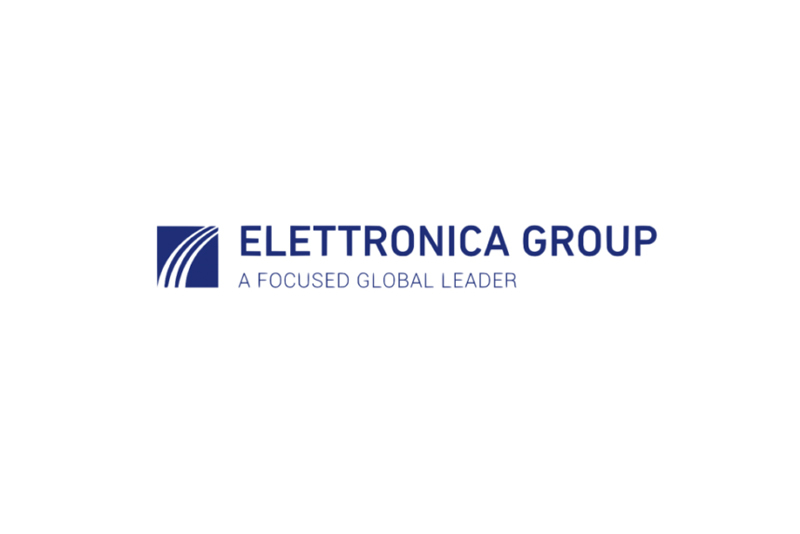 To illustrate Group’s range of activities and capabilities, our Stand (Hall 4, 106A) displays a range of mock-ups demonstrating the advantages of implementing the advanced technologies developed and applied by Elettronica. 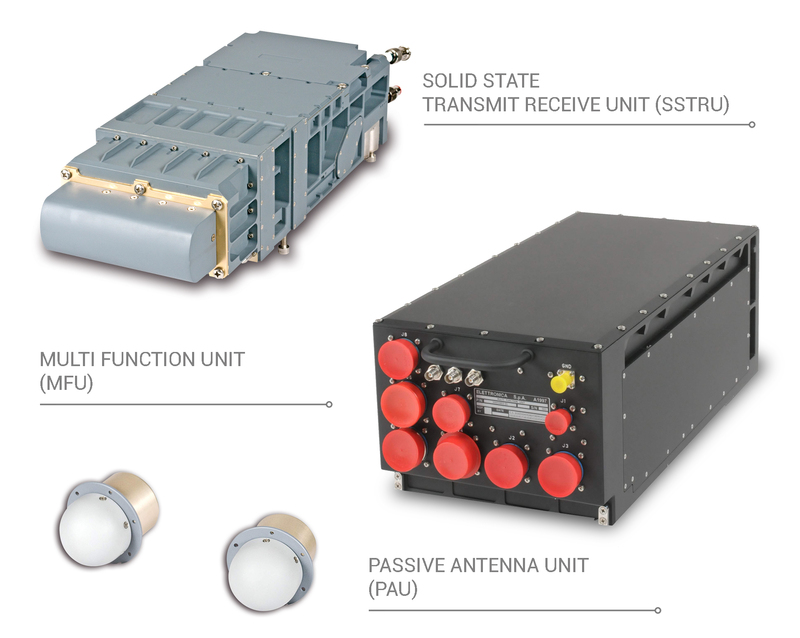 VIRGILIUS, an advanced, multiplatform, fully integrated, flexible Electronic Warfare architecture that exploits advanced signal processing techniques and key enabling technologies to deliver superior performance. Modular design permits tailoring solutions to specific Customer/Final User needs, both for emitter detection, classification and identification as well as to counter a wide threat variety including: radar controlled Anti-Aircraft Artillery (AAA), Surface-to-Air Missiles (SAM), Air-to-Air Missiles (AAM), Early Warning, Search and modern Multifunction Radars of different classes and platforms. ELT/572 DIRCM (Directional Infrared Countermeasures). 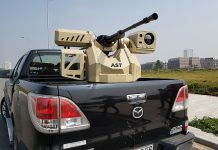 Shoulder-launched MANPAD (Man Portable Air Defense Systems) missiles are one of the major threats to airborne platforms, especially in asymmetric conflict environments and in terrorist actions. 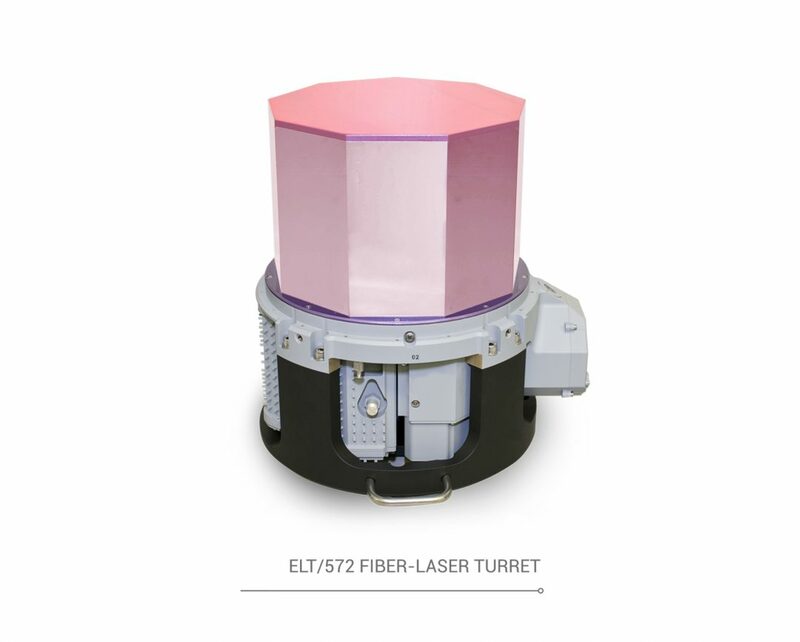 The fibre laser technology of the ELT/572 improves the performance, effectiveness, reliability and efficiency in countering this evolving threat, reducing installation constraints and the complex set-up and maintenance operations of older DIRCM suites. 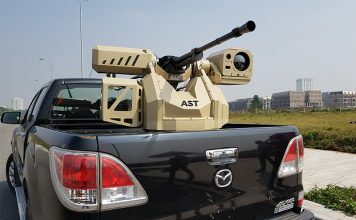 The system uses a small, fast-slewing turret driven by sophisticated algorithms to accurately concentrate laser fire on the sensors of incoming missiles, ensuring effective protection of the platform even in the event of multiple simultaneous threats. JASS (Jamming Antenna and Source Subsystems) antennas offer a scalable architecture applicable to ECM installations according to customer needs. These can be supplied depending on on-board space limitations in two possible configurations, Split and Monomast. 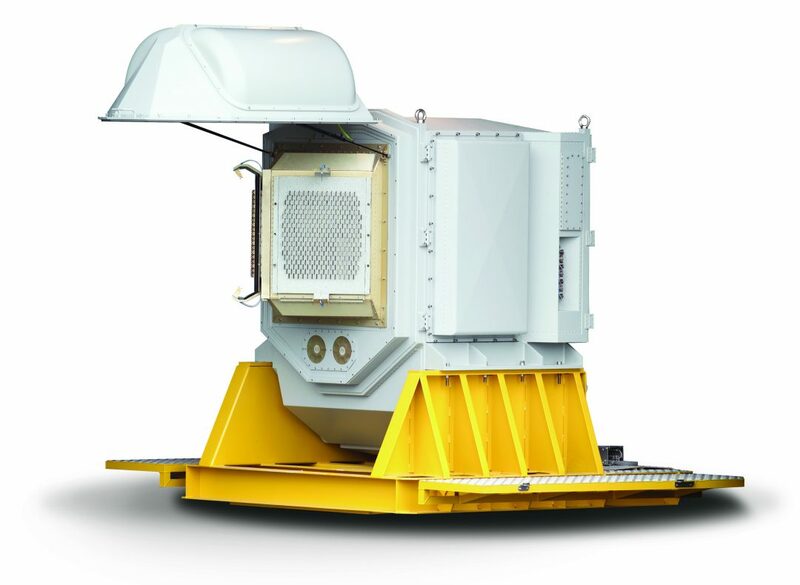 The “Split” configuration is composed of two separately installable Jamming Antenna & Source Subsystems (JASS) while the “Monomast” solution, as the name suggests, is applicable to single mast installations. PRAETORIAN. Elettronica, within the EURODASS Consortium, provides a podded selfprotection system for the Eurofighter Typhoon. 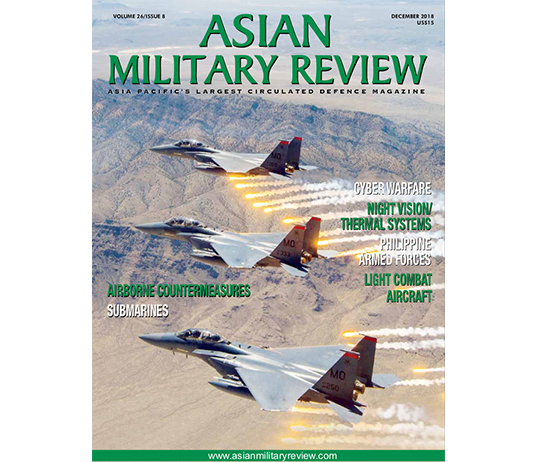 This system, now being supplied to the Qatari Air Force, enables the aircraft to evaluate the electromagnetic scenario and then to implement an automatic ECM response to single or multiple threats for air-to-air and air-to-ground missions. 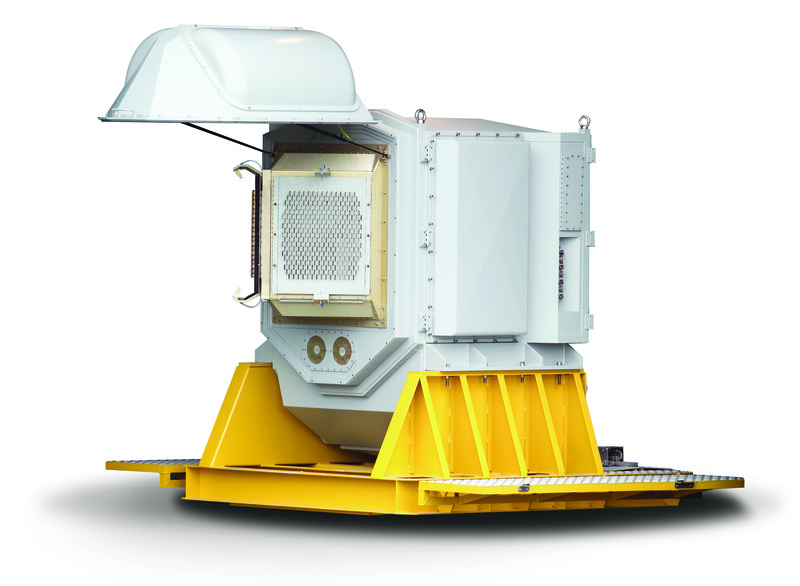 This integrated ESM/ECM system features solid-state transceivers, electronic scanning antennas, the DRFM (Digital Radio Frequency Memory) for enhanced the Platform Survivability, and a system SW featuring a high level of robustness and flexibility to effectively cope with different operating environments. The Praetorian Suite also includes an active Missile Approach Warner (MAW), to detect incoming missiles.